Alison Jefferies, MEd, has degrees in both Art History and Education with a Master’s degree in Educational Psychology. 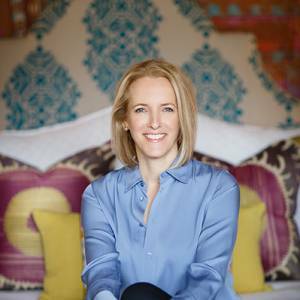 Alison received her undergraduate degree from the University of British Columbia, her teaching degree from Queen’s University, and her Masters from University of Houston. As an educator, she has worked in museums and as a classroom teacher in England, Canada and the United States. As a mother of three, she is interested in how to make healthy family changes a reality for all ages. Alison is passionate about helping her own family and community engage in the anticancer living. She is focused in the power of community networks and how this can lead to healthful change.